If you are the 'Hebden Bridge Vintage Weekend' Two day Show organiser and you would like to update or amend the details shown, please contact us. Thank you. When is the next Hebden Bridge Vintage Weekend? Saturday 3rd to Sunday 4th August, 2019. Hebden Bridge Vintage Weekend is listed under August 2019 Shows. Although we try to keep the information for this event as up to date as possible, we cannot guarantee that things haven't changed at the last minute, and we haven't been informed. Therefore, please contact the 'Hebden Bridge Vintage Weekend' event holder directly to confirm all details (especially event name, dates and location) before setting off to Hebden Bridge. The Hebden Bridge Vintage Weekend is planned to take place at Calder Holmes Park, Hebden Bridge, Yorkshire, Saturday 3rd to Sunday 4th August, 2019. You may reach the event organisers on 01422 884 243. 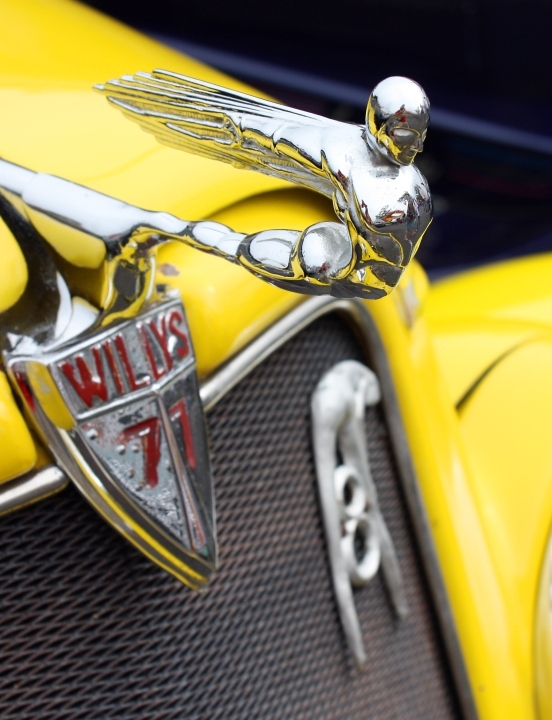 The Vintage Weekend is an annual rally for vintage, veteran and classic vehicles held in the West Yorkshire Town of Hebden Bridge, in the heart of the South Pennine. A fun day out for all the family with lots for everyone to enjoy. As well as a fabulous display of vintage, veteran and classic cars, motorcycles, commercials, kit & replica cars..... and lots more, there are craft, auto jumble and produce stalls, a wide range of on site catering, entertainment for children and live music from a jazz band. The Show attracts up to 600 vehicles, covering the history of British motoring.